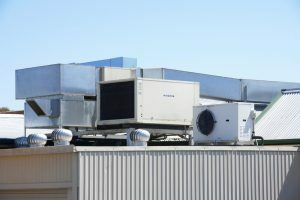 What Does HVAC Maintenance Entail? 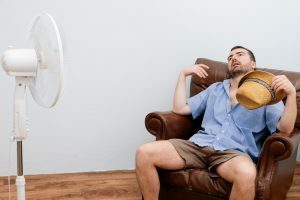 When it comes to keeping your heating and air conditioning systems in great working condition, there is nothing that can compare with routine HVAC maintenance. 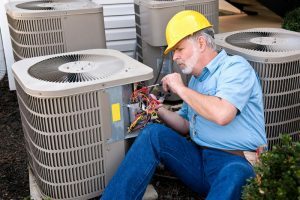 Your HVAC systems are going to be doing a lot of work over the course of the year, and that means that they must receive annual maintenance in order to address the general wear and tear that they accrue as a result. 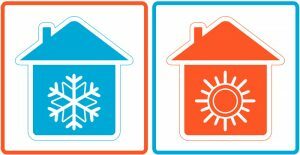 It is vital that you schedule this service with qualified Lexington, SC HVAC maintenance professionals. There are a few maintenance tasks that you can handle on your own, including the changing of your air filter. By and large, however, routine maintenance is a job that only trained HVAC technicians can handle. It more complex than many people realize at first, and attempting to complete your own maintenance will, at best, leave you with a system that has not been tuned up properly. At worst, you may wind up doing damage to the equipment that you rely on. Posted in Heating | Comments Off on What Does HVAC Maintenance Entail?